Wonderful reconstructed B/Gs from our guest artist Andrea Giglio. Magnifico! 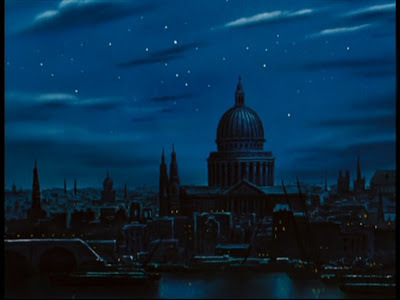 Peter Pan has some of the most beautiful backgrounds of any Disney film, and that's saying something! Excellent... 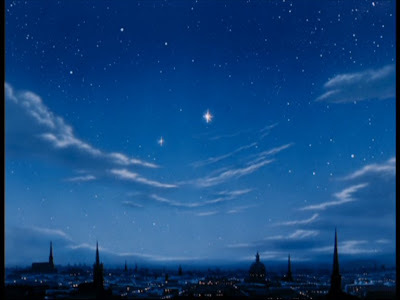 This is one of my favorite sequences in all of animation!